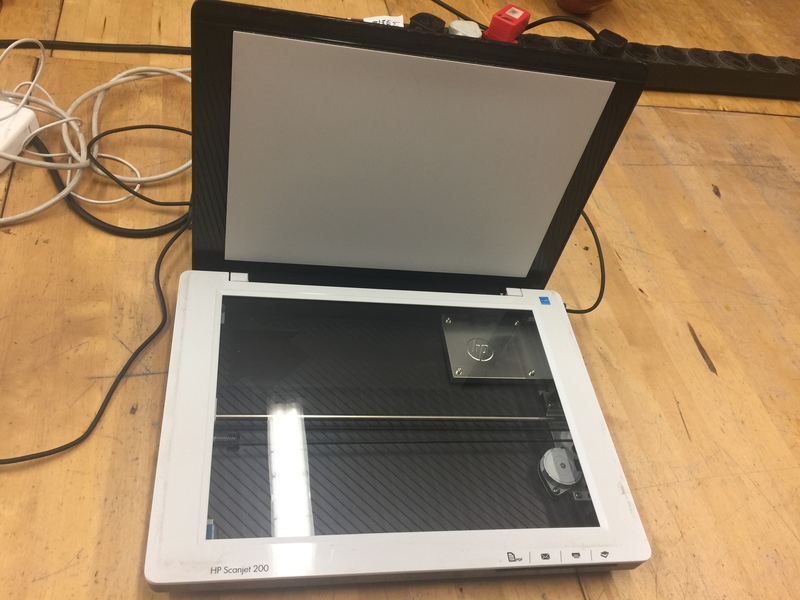 HP ScanJet 200 - does it work? 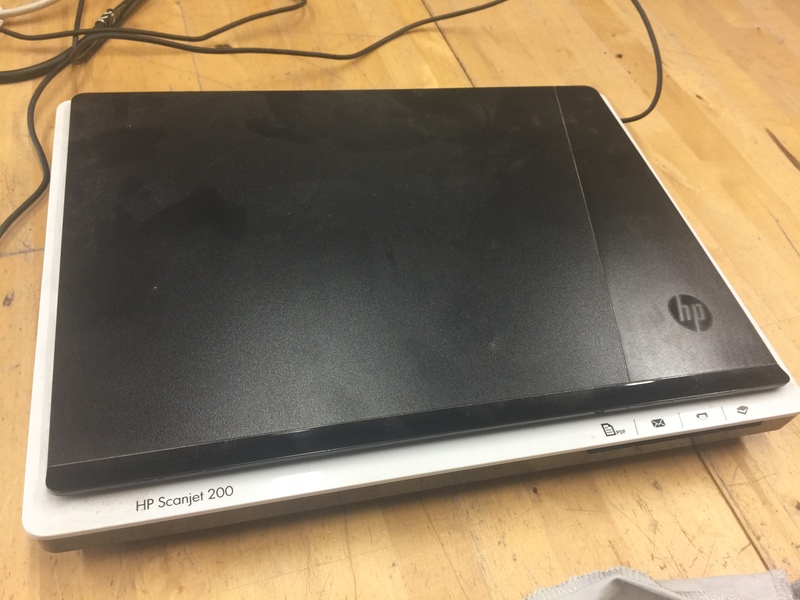 Found this HP ScanJet 200 on the 3d printer shelf. My Mac recognises it and HP has drivers, but it doesn’t actually appear to work? Anyone used it? Know anything about it?? Did you check to see if there is a lock on the bottom that is activated? Historically has been working and used, not by myself so I’d guess it to be in working order.